In UI design, sometimes settings are hidden behind a little arrow or "+" symbol. When the user clicks on it, the item expands to show additional details. Does this UI pattern have a name? Other than "little arrow"? For example: "Click on the little arrow and edit the details for..."
Versus: "Click on the <insert-term-here> and edit...etc..."
The overarching design pattern itself is generally referred to as progressive disclosure. I personally often hear it referred to as a collapsible section/panel. Yahoo's pattern library lists a similar concept as Expand Transition, although that pattern speaks more to the transition from collapsed to expanded. When speaking about the icons used in these type of expand/collapse implementations, I generally refer to them by their canonical name. For the plus symbol I would therefore say "click the plus icon to expand the content and/or show the details." For the arrow indicators I would use the name of the symbol yet again, as in "click the arrow to expand the content and/or show the details." I think you are talking about the carats. Jquery's UI library has defined line of code for every particular icon. But try not to use these on the headers. 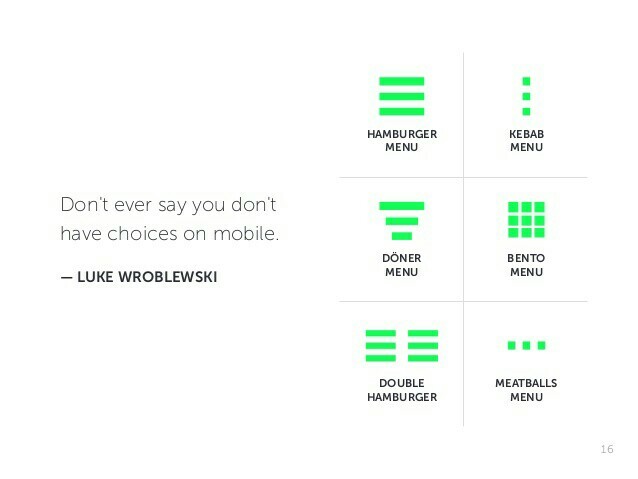 As for the headers the UI looks intuitive when we use icons like hamburger, kebab etc. 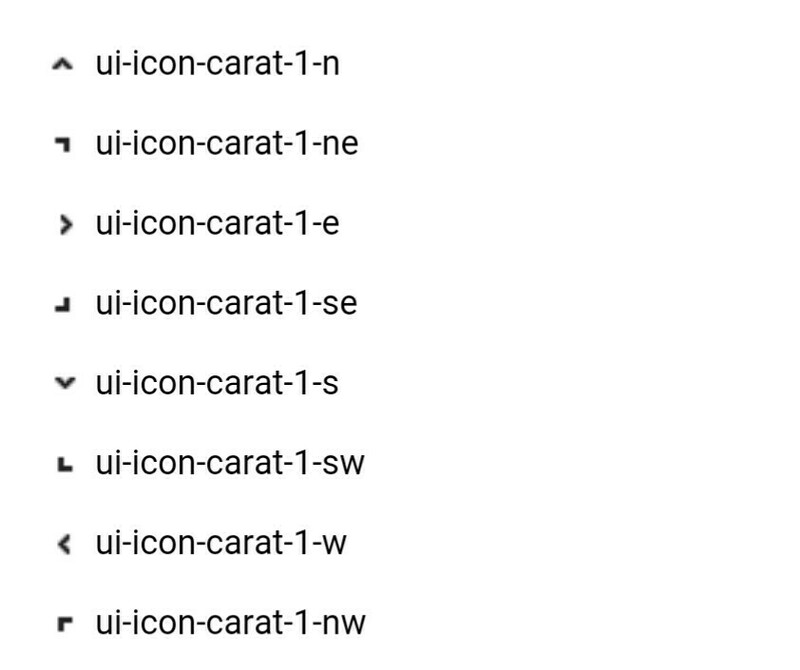 Carats are for the in page navigation only. It depends on the interface, Gennerally I call them call links or select boxes. Not the answer you're looking for? Browse other questions tagged gui-design web-app terminology or ask your own question. What are some of the good ways to keep minimal (not cluttered) view and minimum number of clicks at the same time? How to declutter my row item / make it more functionally appealing?